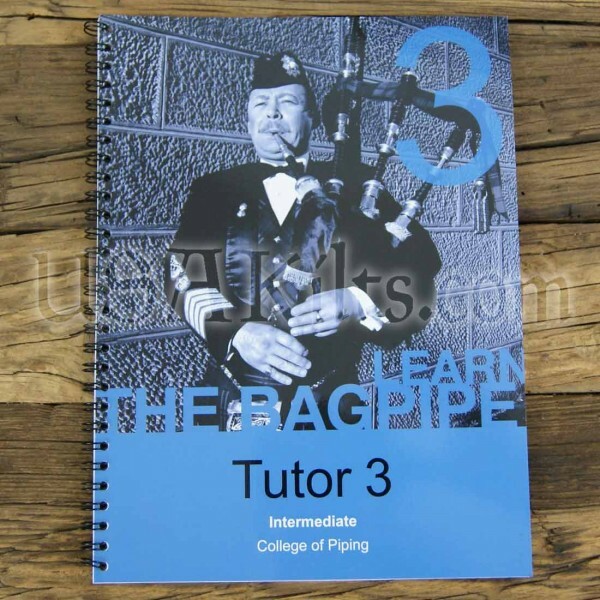 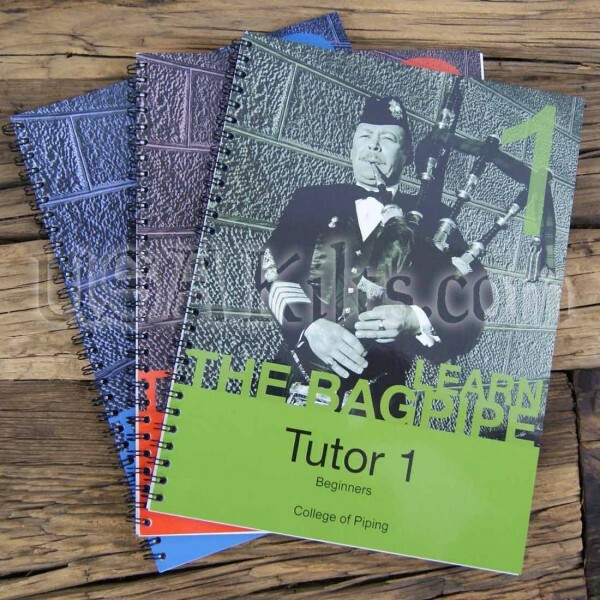 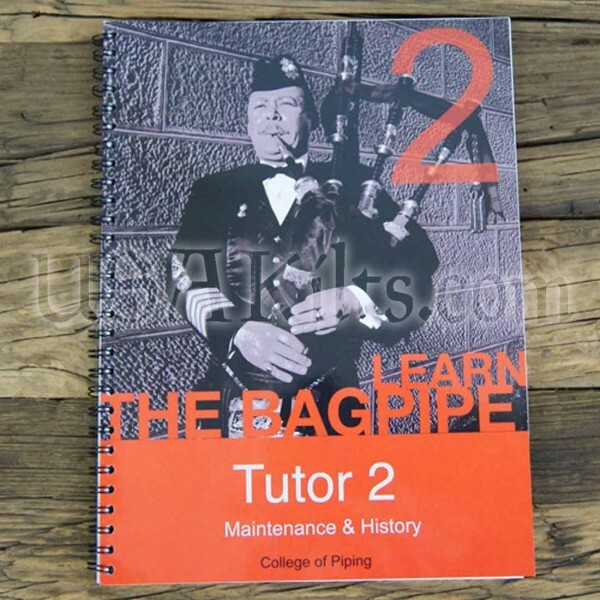 The College of Piping's famous tutor book series. More than 385,000 copies sold to date. 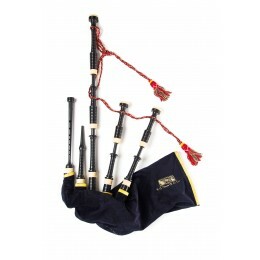 The only way to start a piping career. 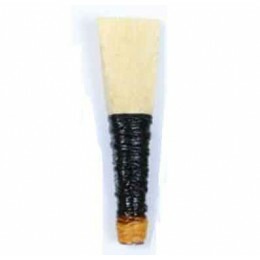 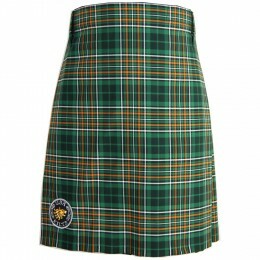 Join the thousands of other pipers worldwide who have learned the College way. New tutors come and go, but for fifty years the College Tutor book series has stood the test of time. 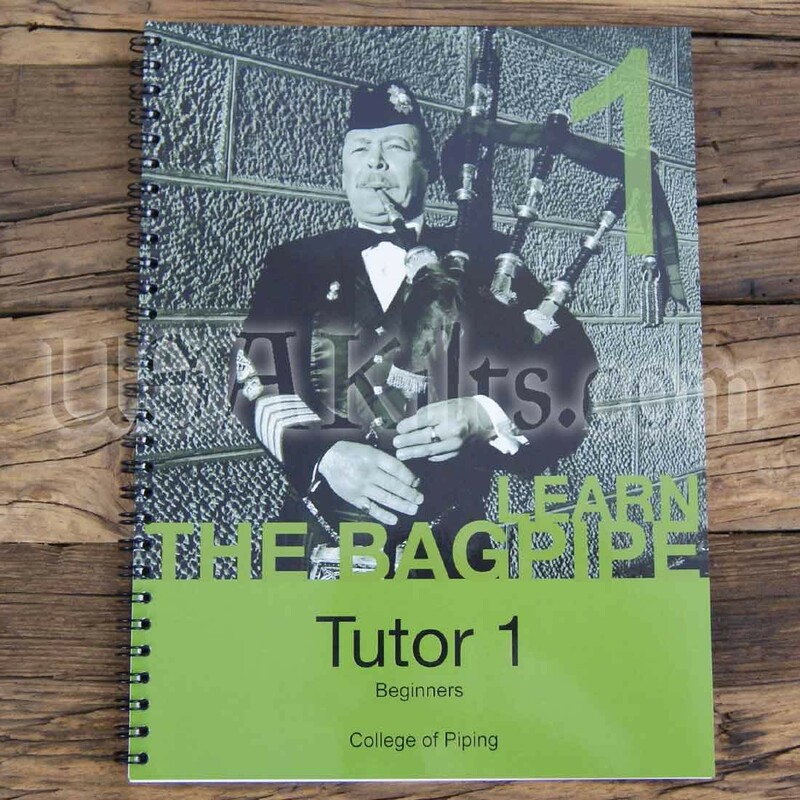 Each Green Tutor book now comes complete with a link to bonus content on the College of Piping's website, at no extra charge. 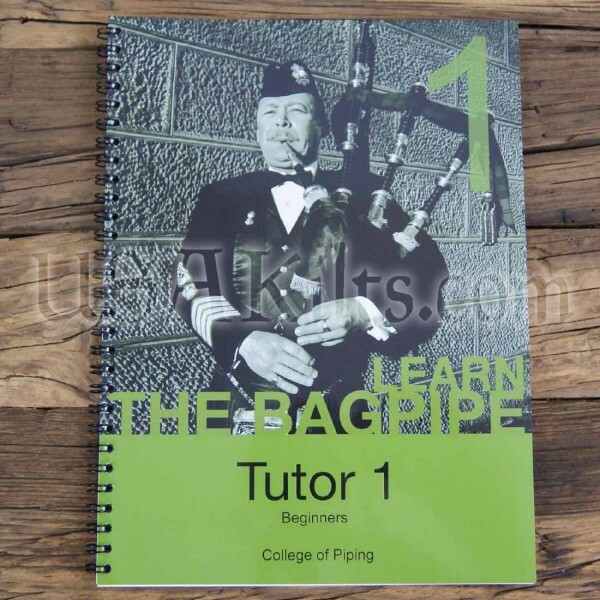 With a click of the mouse you can not only hear how your first piping movements should sound but actually see them being played.